Are you looking for modern and unique luxury accommodations? If so this five bedroom, four and a half bath, resort home in the award winning community of Reunion is for you. 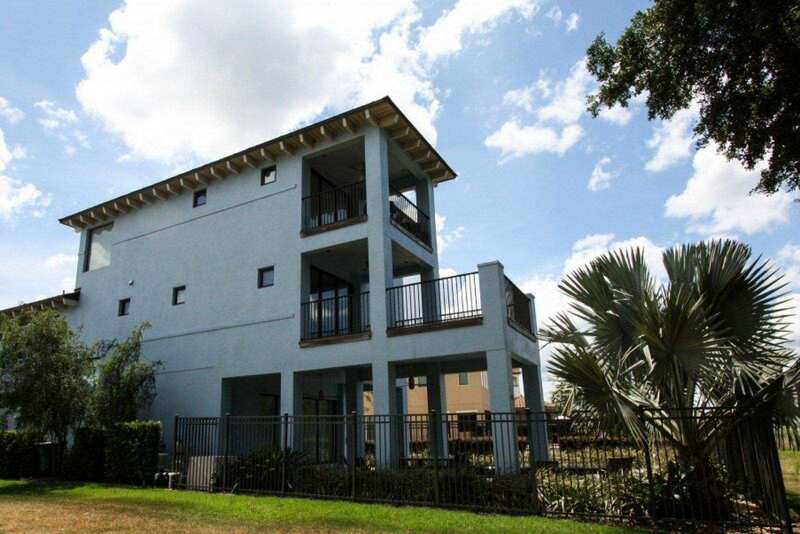 The home has a golf course view, 3 levels and over 5000 sqft and offers an infinity salt water swimming pool. It is just 30 minutes from Orlando International Airport and approximately four miles (only ten minutes) from the Disney main gate off Interstate 4. The Reunion Resort and Club of Orlando is an exclusive five star, gated and guarded community with three private championship signature golf courses by Tom Watson, Arnold Palmer, and Jack Nicklaus. There is also a world class tennis facility, horseback riding, a phenomenal multi-million dollar water-park, and a boutique spa. This home features wireless internet, an air conditioned game room and whole house stereo system as well as an office area on the third floor. TVs have been installed in all bedrooms and a 60 inch High Definition Sony TV in the living room. 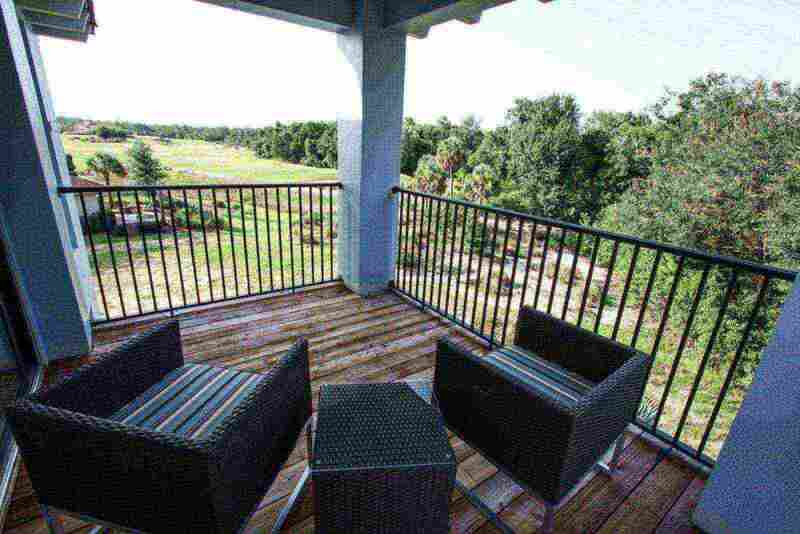 Built in stainless steel appliances, rough granite counters and large balconies with beautiful views overlooking the nature preserve and golf course. This luxurious home has its own private salt water infinity pool with is equipped with pool loungers and outside furniture. 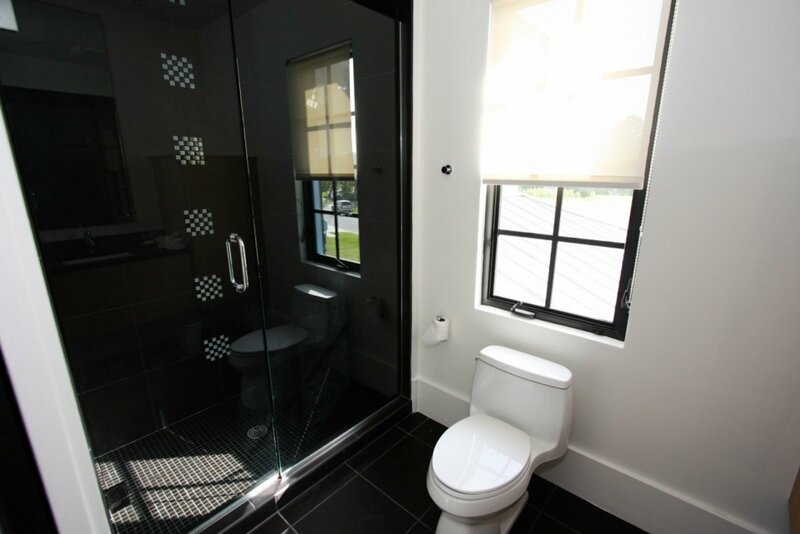 There is side access to an outside shower and half bath. 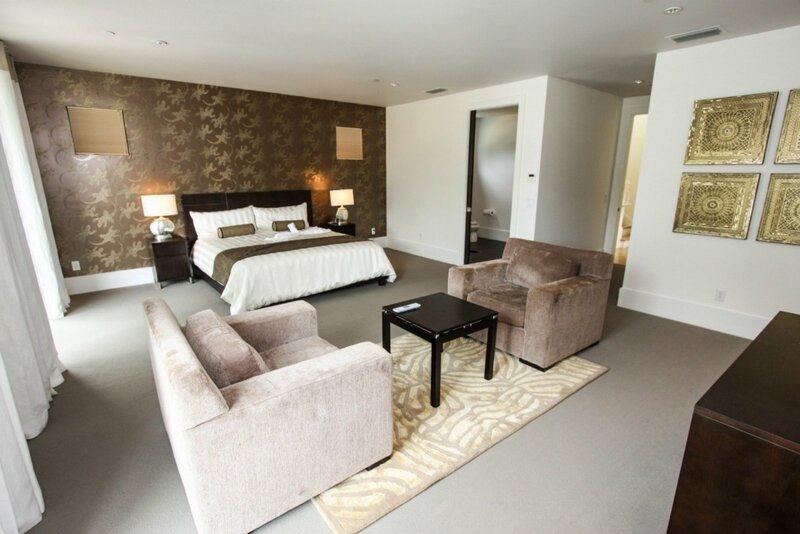 The first spacious master suite has maple hard wood flooring and is situated on the third level with access to a large balcony overlooking the golf course and nature preserve. 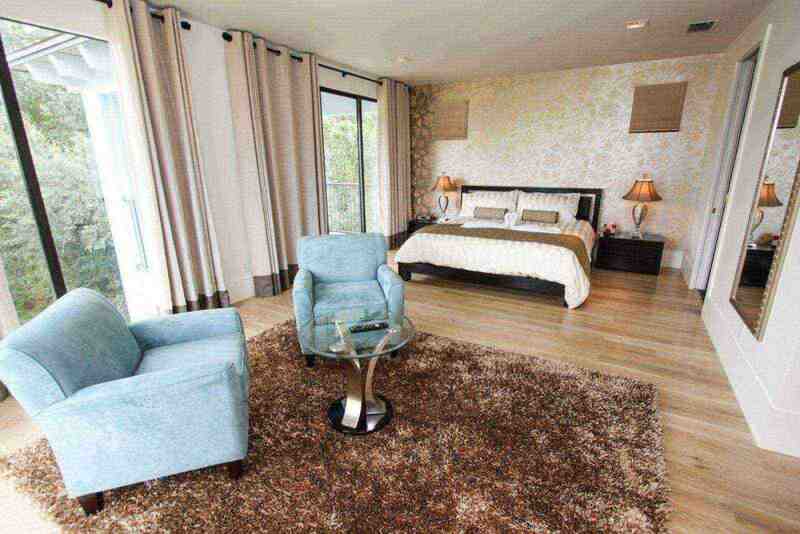 It has a king-size bed and seating area along with a large walk-in closet. 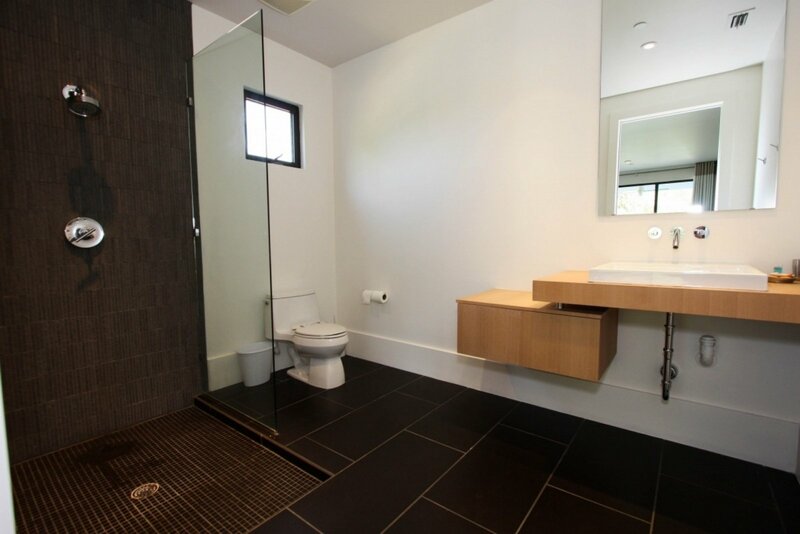 The fully tiled bathroom has a garden tub; separate shower enclosure, and twin washbasins. This level also hosts an office work area complete with a computer. 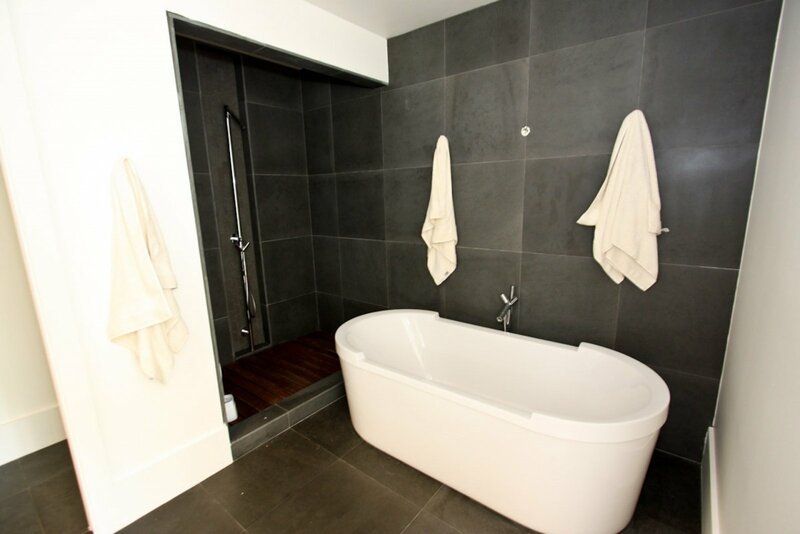 On the second level you will find the second king master suite with private bath and walk in closet. 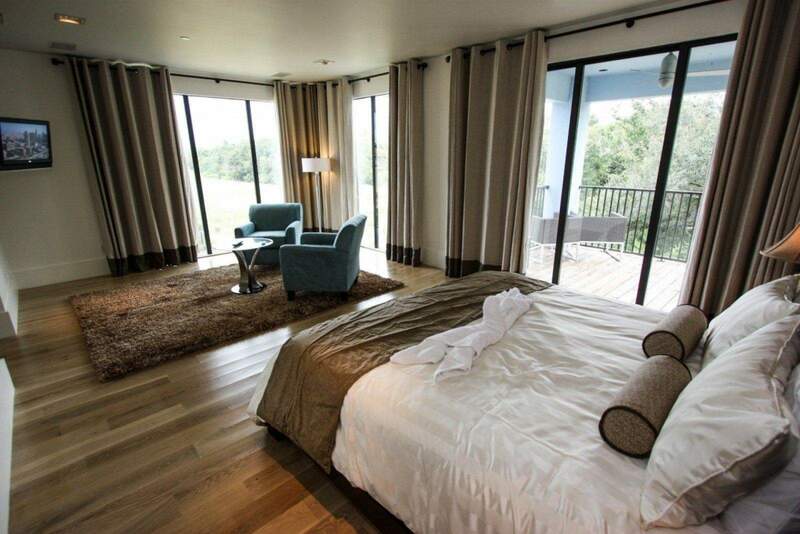 This bedroom also has the spectacular golf course and nature preserve views from the balcony. 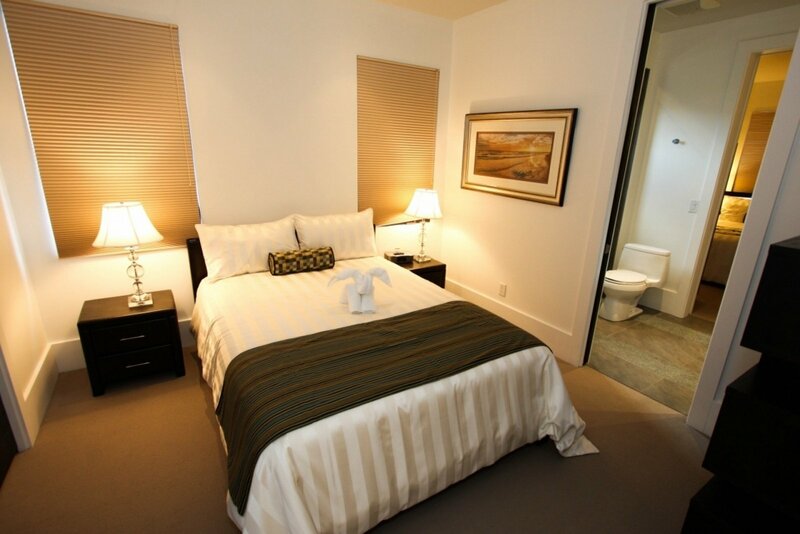 There are three additional bedrooms also on this level. 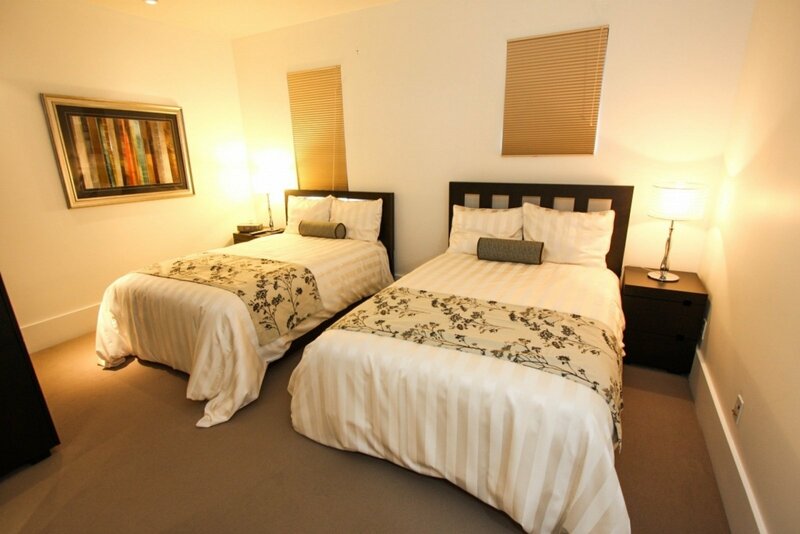 One queen-size bed with a private bath, one full size bedroom and one with twin full size beds that will sleep 2 each. 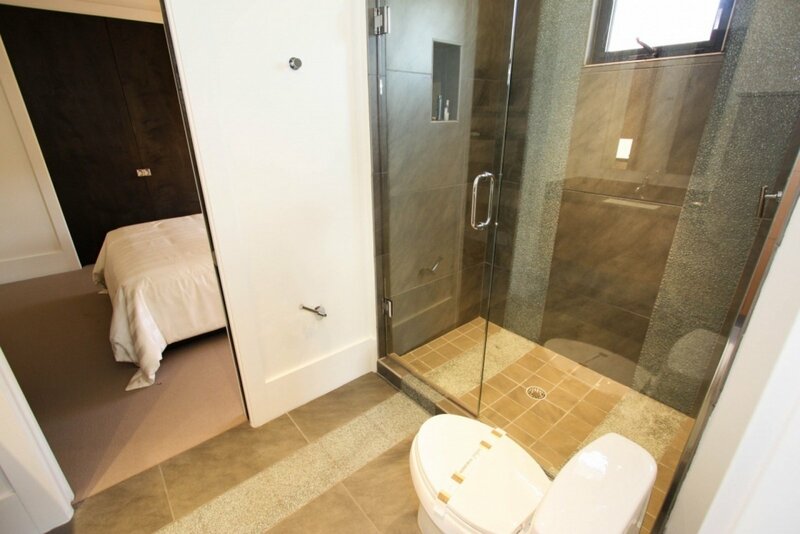 These bedrooms share a bath. 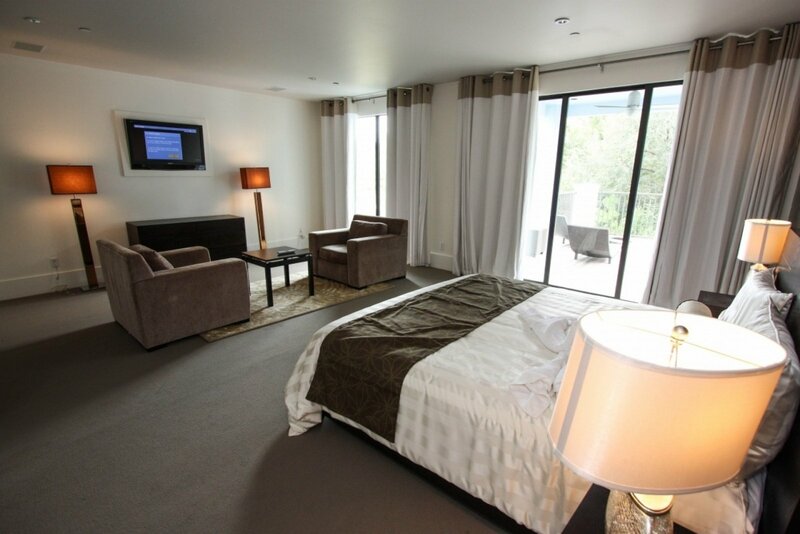 All bedrooms are equipped with their own television. The queen, full and twin rooms also offer Blue Ray DVD players for your enjoyment. 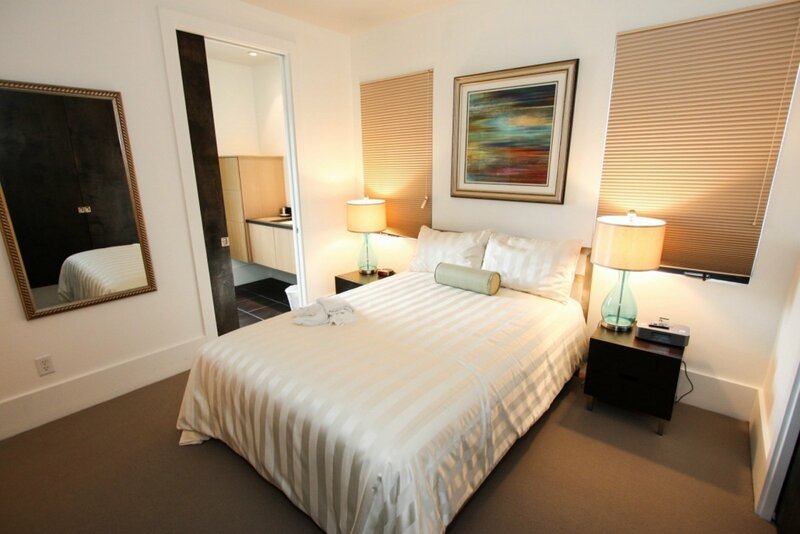 The master bedrooms also have blackout curtains to keep the room dark for peaceful sleeping. This spacious comfortable living area is equipped with a 60 inch HD Sony TV with cable, multi - disc DVD player, surround sound and sliding glass patio doors which lead to the huge pool/patio area that overlooks the golf course. The pool area also has ceiling fans and an outdoor stereo system. 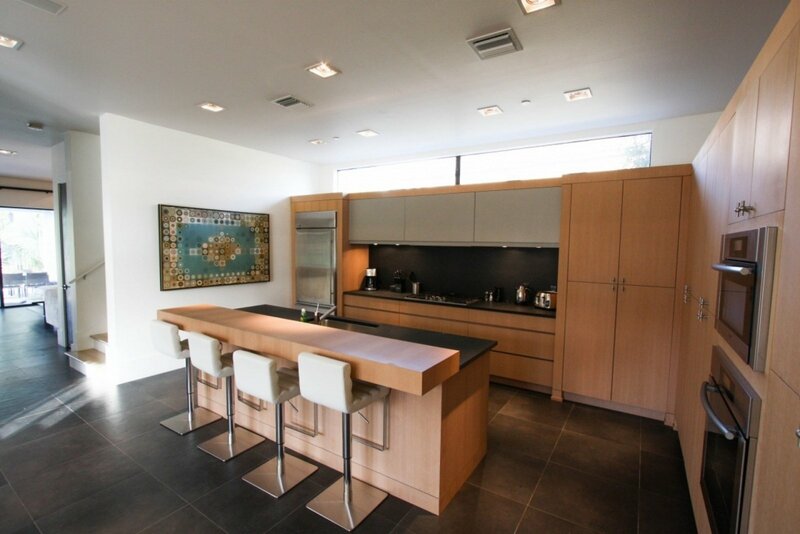 A dining area is conveniently located close to the kitchen and provides seating for six. There is additional seating on adjustable bar stools at the kitchen bar. Fully fitted modern, hi tech and luxury kitchen with a breakfast bar, lots of cupboard space and counter work surfaces, complete with built in stainless steel fridge/freezer, dishwasher, and cooking range. Other unique equipment includes a built in coffee/espresso machine and separate ice maker. There are ample cooking pans and utensils and glassware. Laundry with large capacity automatic washing machine and dryer, iron and ironing board. 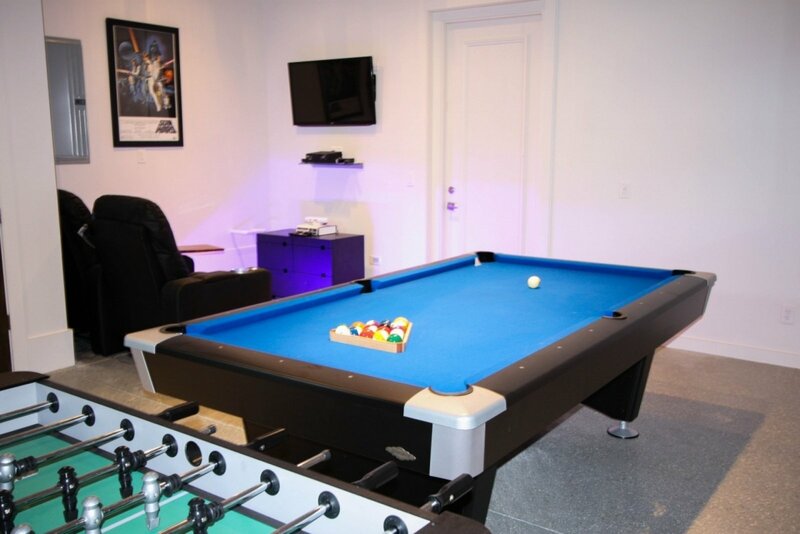 You will also enjoy the game room that is air conditioned and boasts a pool table, foos ball table, air hockey and darts. 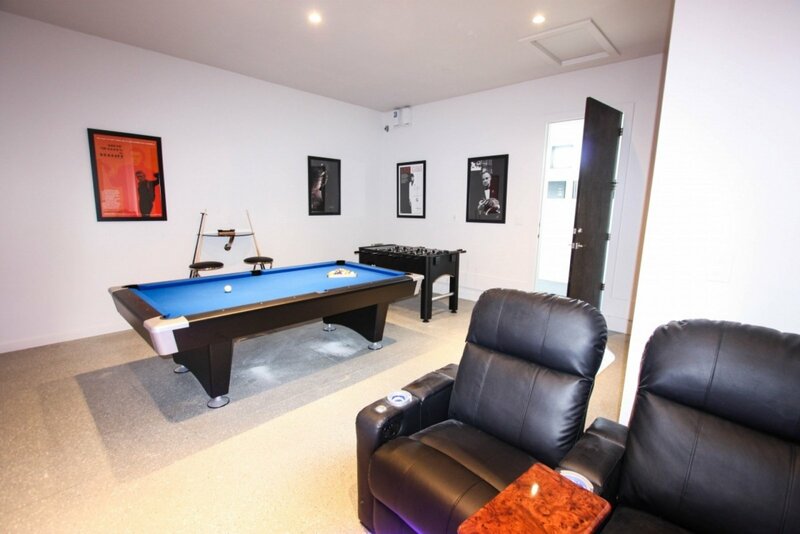 Additionally, this game room has a Star Wars XBox gaming system and a 50 inch wall mounted TV with theater seating. Reunion Resort is a gated community with 24 hour security. This home may include access to the resort amenities such as the water park and golfing depending on the length of your rental. Book this awesome house today! 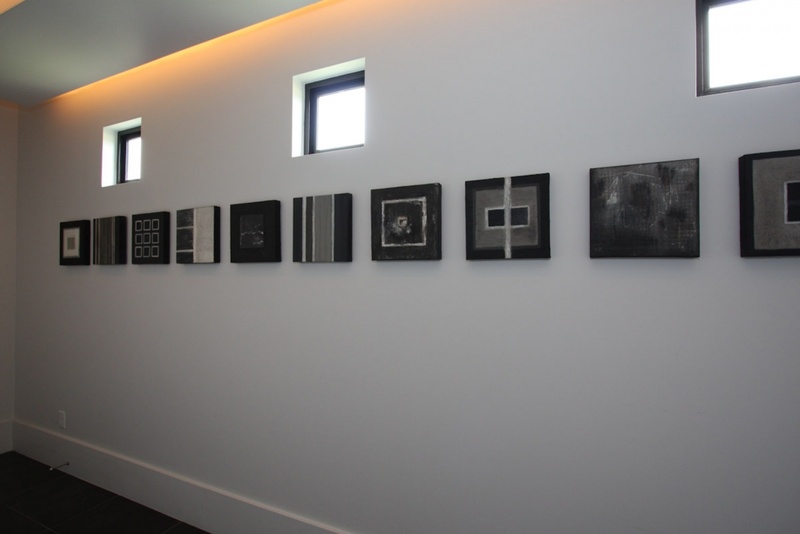 We had an amazing time, we were very pleased with the house. We will recommend this house to all our friends in Honduras, and really appreciate everything. Martha A. 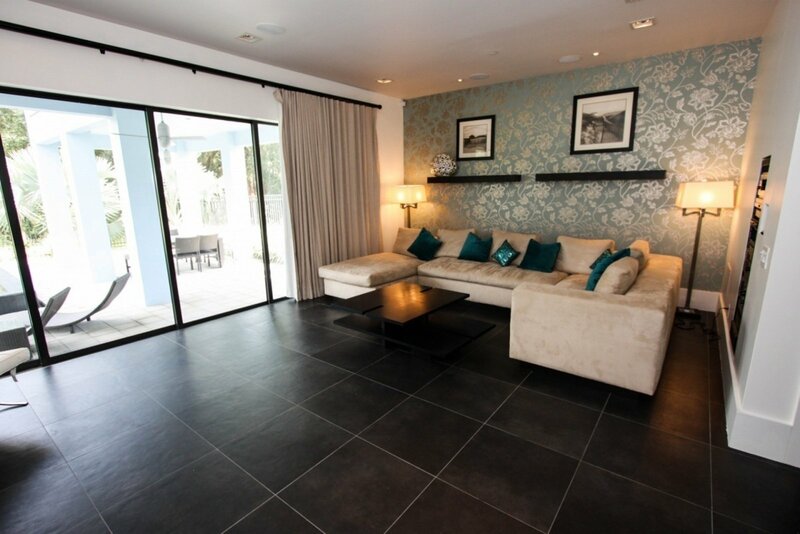 Our family just checked out of your 889 Desert Mountain Court property yesterday. The home was beautiful and we enjoyed our stay very much. In July 2014, I began the quest to find a five bedroom home to accommodate two families meeting in Orlando for a Walt Disney trip in October. I used Google as my search engine and found many sites advertising rental homes with our specifications. Some sites would indicate a property of interest was available for our dates of travel but required an email to the owner to request a booking. I tried this method for a few days and every time I found that the property was either already booked or no response from the owner. I found this method time consuming and misleading. I then stumbled upon iTrip.com. 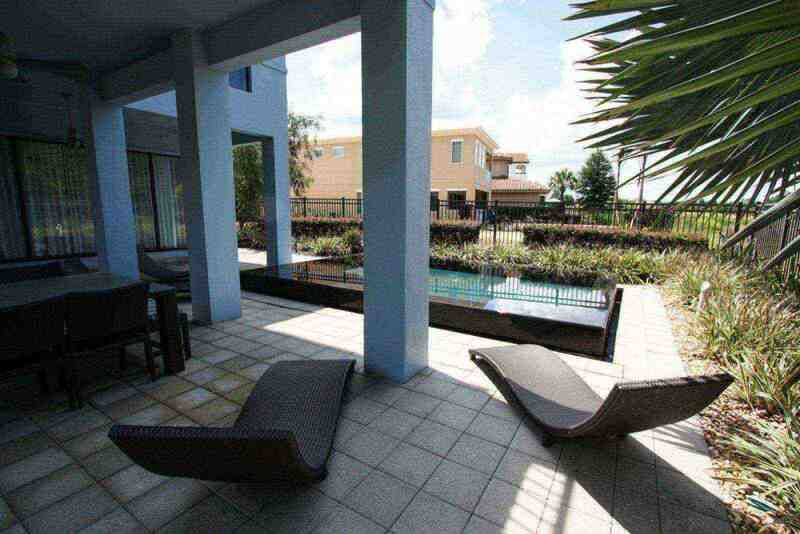 On iTrip I was able to find a property and directly book our stay with a credit card. I paid half of the rental fees at the time of booking and the other half 30 days prior to travel. It was a very seamless process. 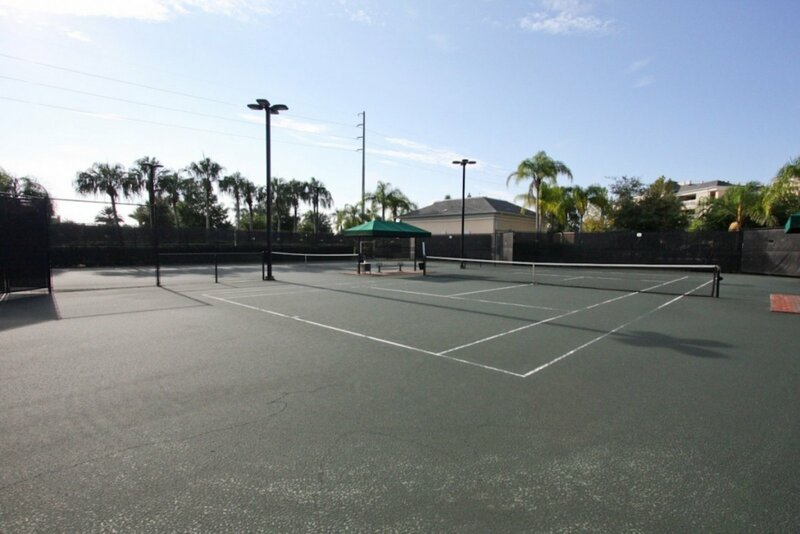 The property we rented was 889 Desert Mountain Court in Kissimmee, Florida. 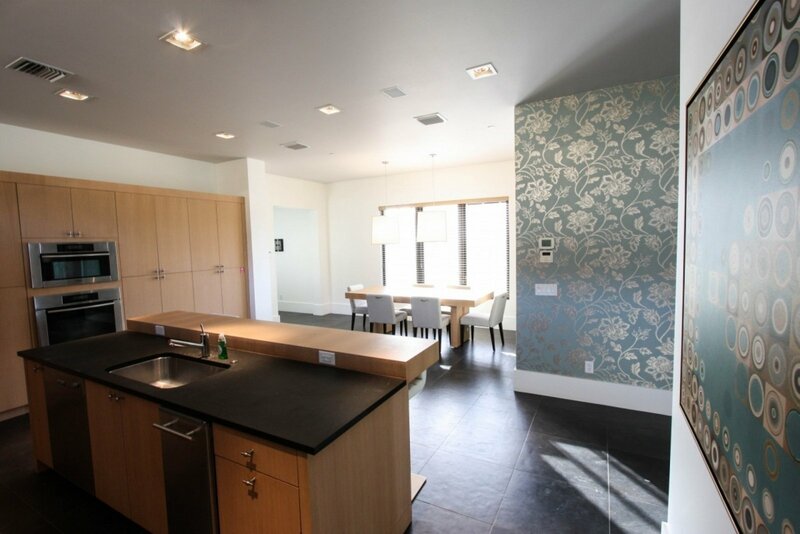 This is an upscale home, in a golf course subdivision, and very modern. 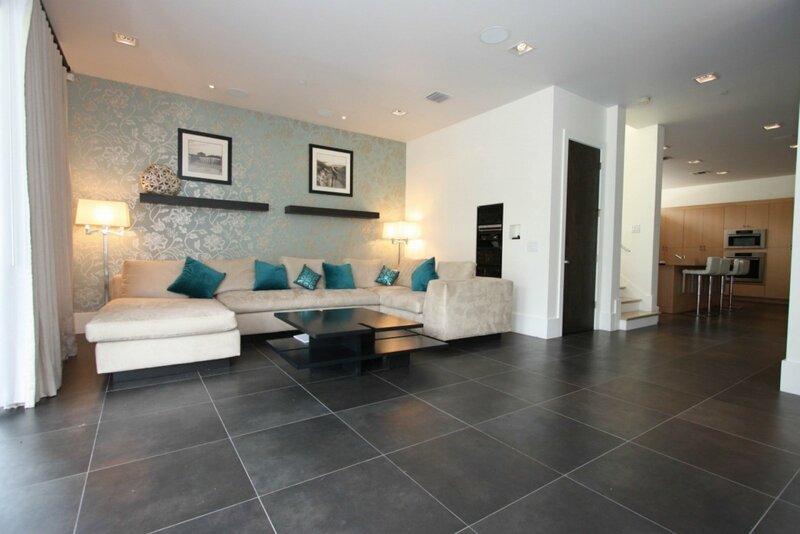 The online pictures were very accurate and it was from these photos that we became interested in this rental. We found the kitchen fully stocked with pots, pans, dishware, flatware, etc. We especially enjoyed the ice from the under the counter ice machine. We did not have a chance to try out the built-in espresso machine, we were too busy at Walt Disney World! The backyard was beautiful which included an infinity pool. We have a pool in our backyard at home so I assumed this would be a novelty to our kids. However, kids from both families asked to leave the Disney parks EARLY to come home and swim! 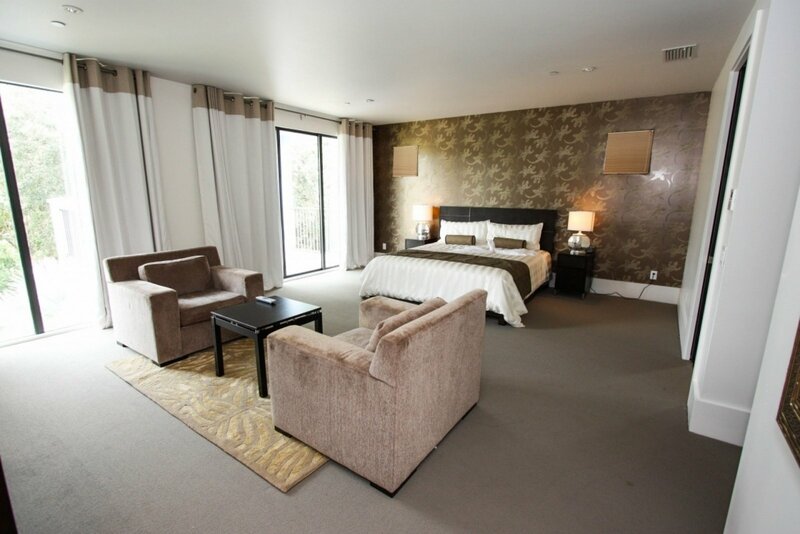 The beds were comfortable, high end linens, plenty of pillows.